Sala is a full time accredited family and general mediator (HKIAC, HKMAAL) (FINRA mediation panel USA, NMAS Australia). 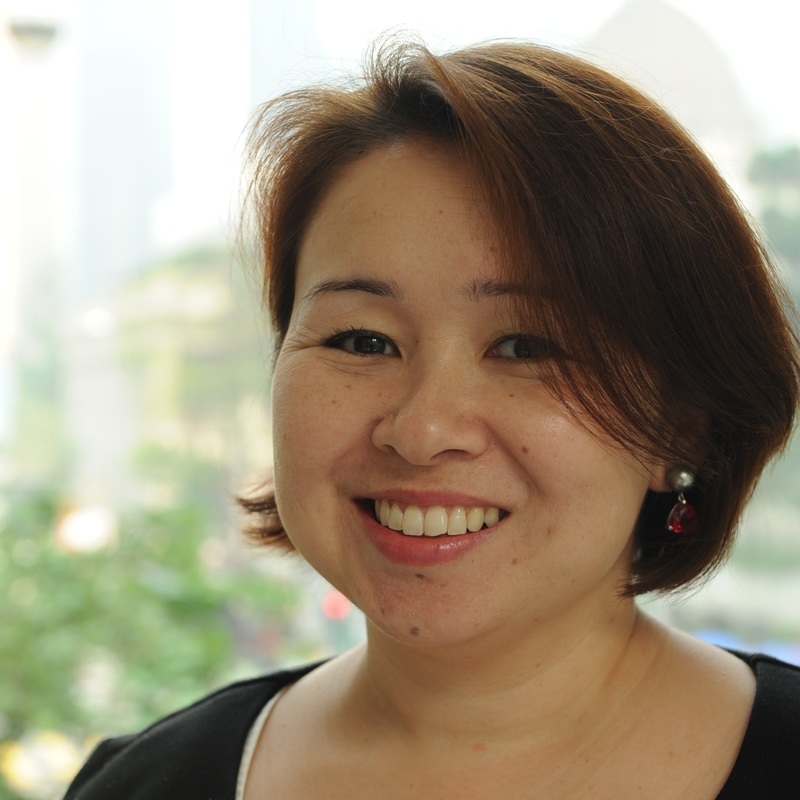 In addition, she teaches family mediation and financial dispute resolution in the LLM programme as an adjunct lecturer at the University of Hong Kong. Sala was admitted as a solicitor (England and Wales, Hong Kong) following her LLB (Hons) at the University of Bristol. She moved to Hong Kong on qualification and worked initially in private practice. For 14 years, Sala worked in investment banking in a variety of roles including: in house counsel (Credit Agricole Indosuez / Peregrine Management Limited) and in transaction management and product development as an Executive Director (Morgan Stanley). However, Sala left investment banking to complete an LLM in Dispute Resolution at Pepperdine University, USA. Sala is the co-author of Mediation in Hong Kong published in July 2014 by CCH Wolters Kluwer with a second edition due late 2018. Sala is also a contributor of the Hong Kong chapter to the International Survey of Family Law 2018 (Intersentia).